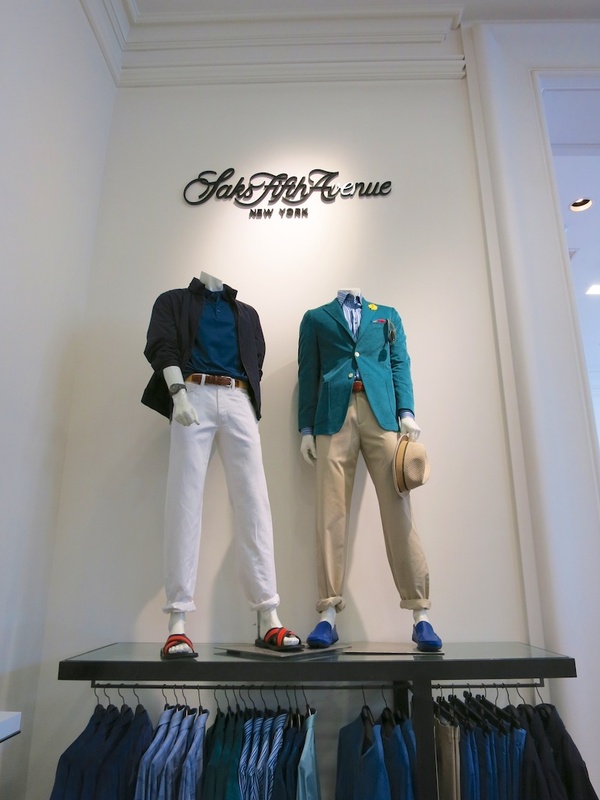 Shopping Beverly Hills | Saks Fifth Avenue Men’s | A Continuous Lean. 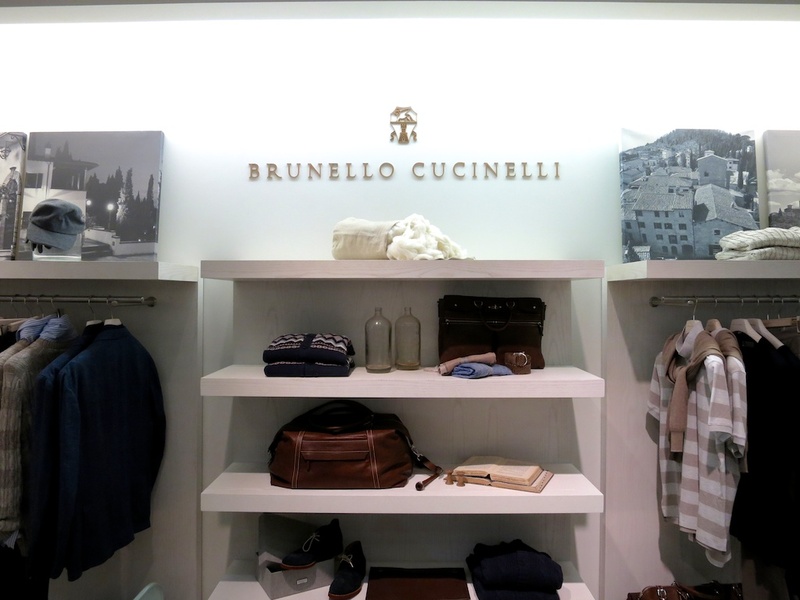 Cucinelli, check. Charvet, check. Kiton, check. 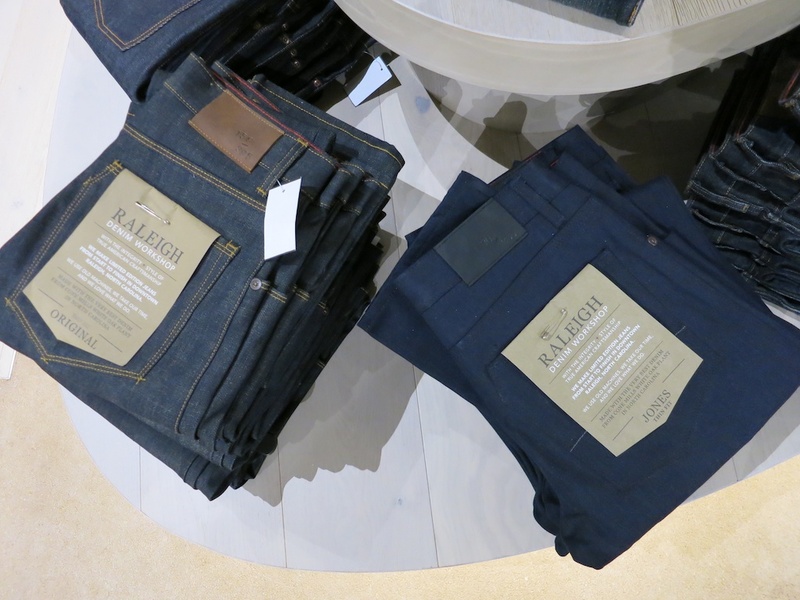 More denim than you’ve ever seen in on room, check. 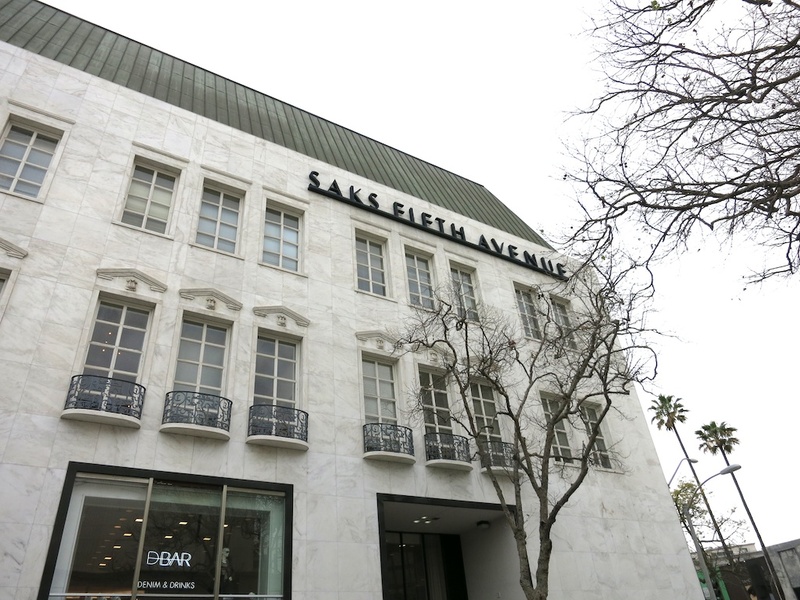 Wilshire just got better looking thanks to Saks Fifth Avenue. 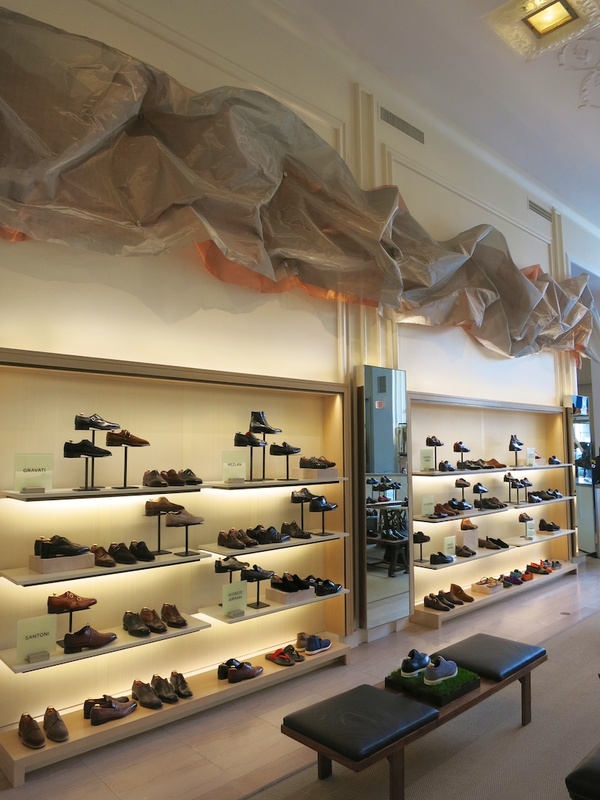 The revered retailer has recently carried out a massive renovation to its men’s store on Beverly Hills, and the vast marble building has been reborn as a temple of good things. 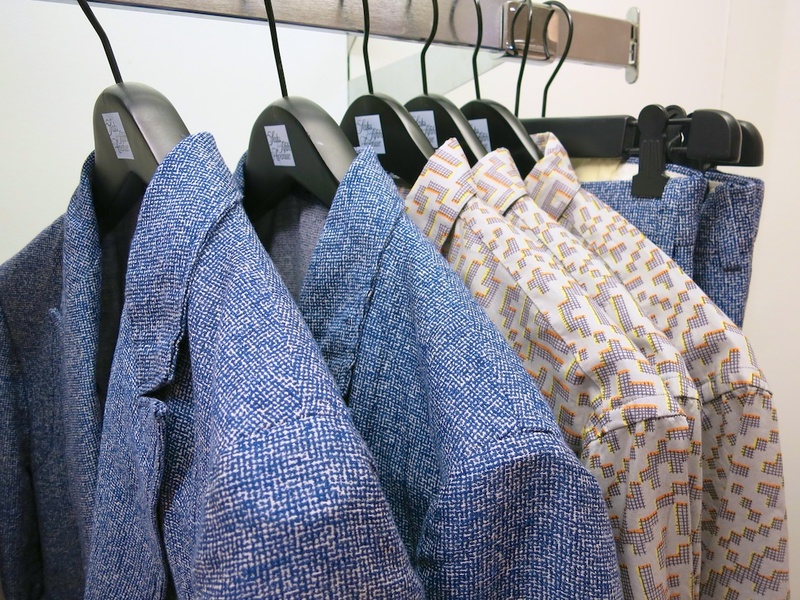 Yesterday we spent the better part of an afternoon with Saks Fashion Director Eric Jennings surveying the mighty offerings to the menswear Gods. 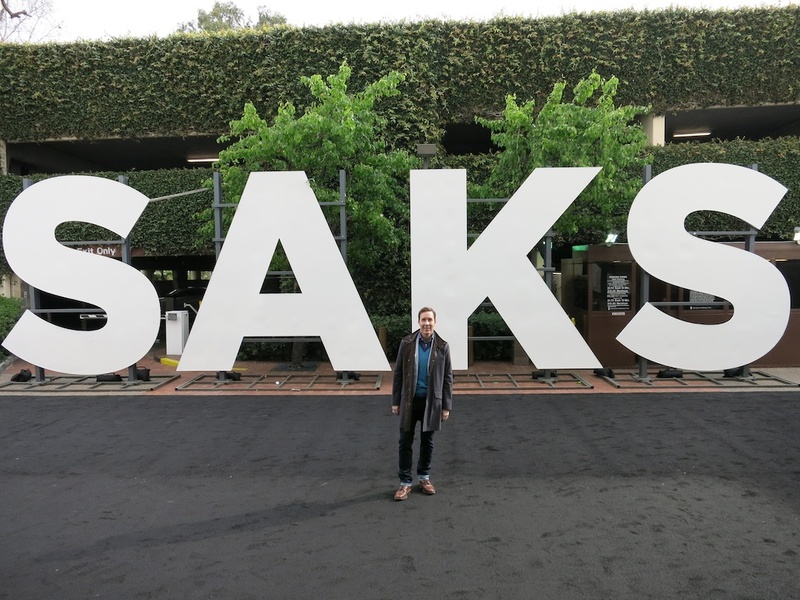 Saks Fashion Director Eric Jennings in front of the Hollywood style sign for the opening event. 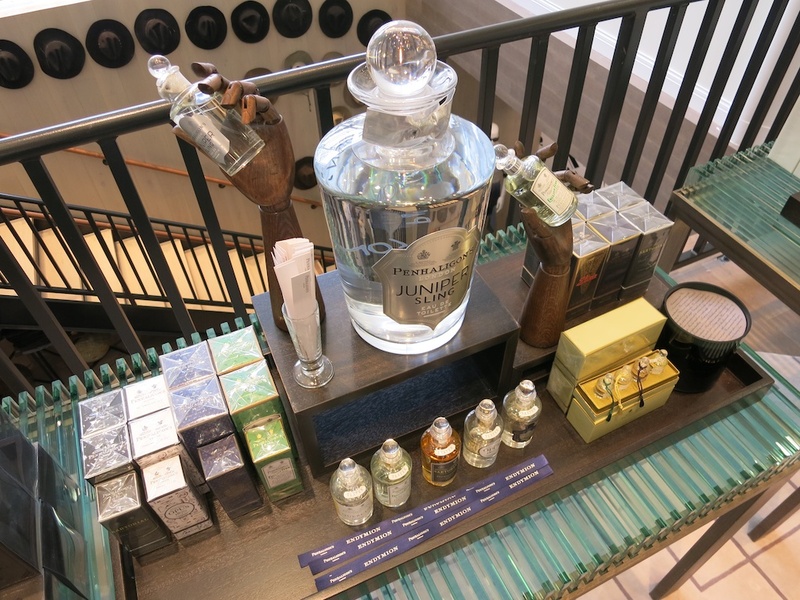 Head downstairs and you’ll be greeted by a new John Allan’s barber shop. 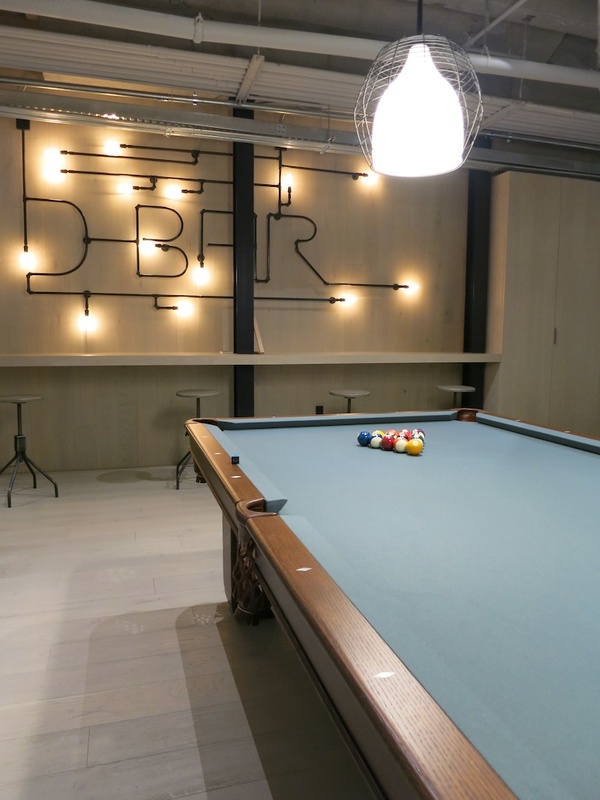 Once you are sufficiently groomed you can have a drink, shoot some billiards on the completely refurbished 1960s pool table and then shop from the insane selection of denim. 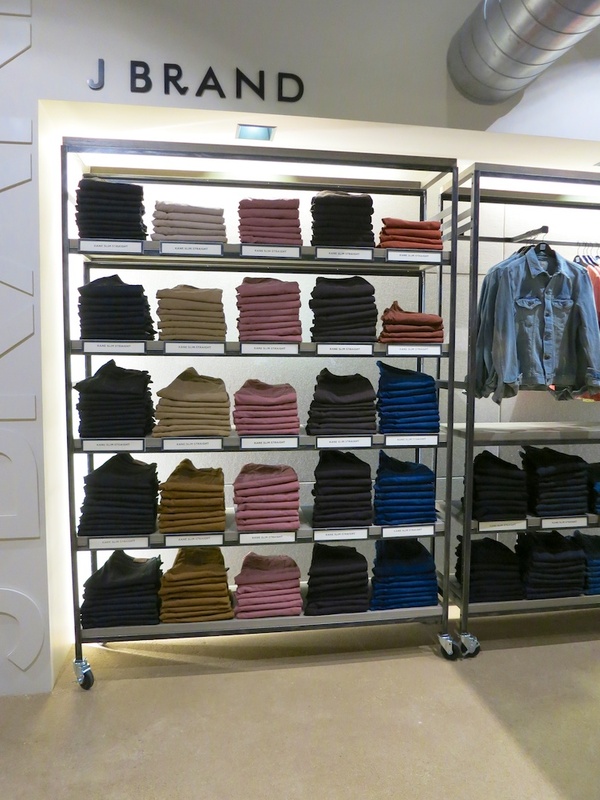 If you’re keeping track, there’s over 10,0000 pairs of jeans–everything from Raleigh, Rag & Bone, AG and a huge wall of over-dyed denim from JBrand– on offer in the new Saks D-Bar. Gauntlet’s have been thrown. 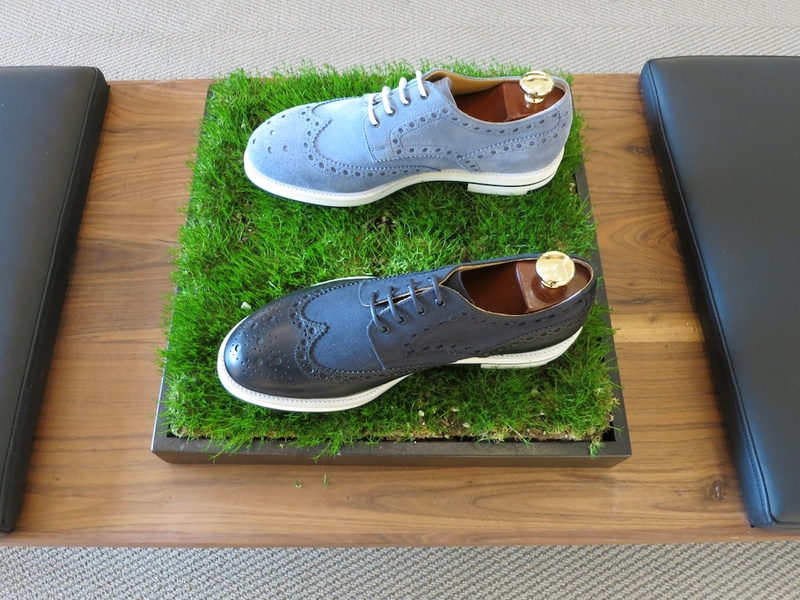 Menswear-ness elevated. Handsome-ness achieved.